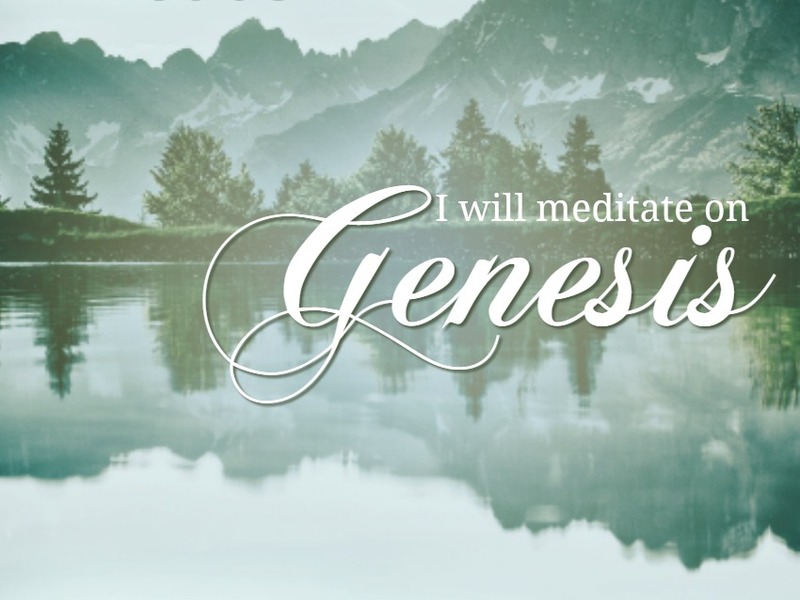 I recently finished up my copy of I Will Meditate, Volume One and spent over 50 days in the book of Genesis. Each and every chapter taught me something. 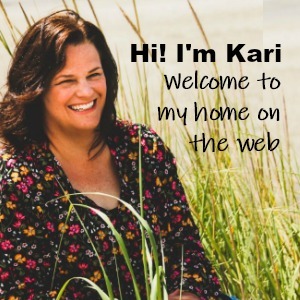 The main themes I picked up on were: God is always working in the wait, and who God is. The thing I love most about the I Will Meditate series is that each person will get something different from each chapter. As you read through the Bible chapters, things stand out that automatically fit into where you are in this season of life. As you can tell from the themes I picked up on I'm currently in a season of waiting on the Lord... and waiting... and waiting. It's a tough season where I'm tempted to doubt, question, and waver. I need to know that God is still there while I'm waiting, and I need to better understand Who He is. God met me right there. In Genesis 15 there was a pretty famous verse tucked in there: "Then he [Abraham] believed in the Lord; and He reckoned it to him as righteousness." (Genesis 15:6) This was repeated again in Romans 4:20-21 with more details about how Abraham "did not waver in unbelief, but grew strong in faith, giving glory to God and being fully assured that what He had promised, He was able also to perform." Reminding me again that God is faithful and generous. He will fulfill all He as promised. 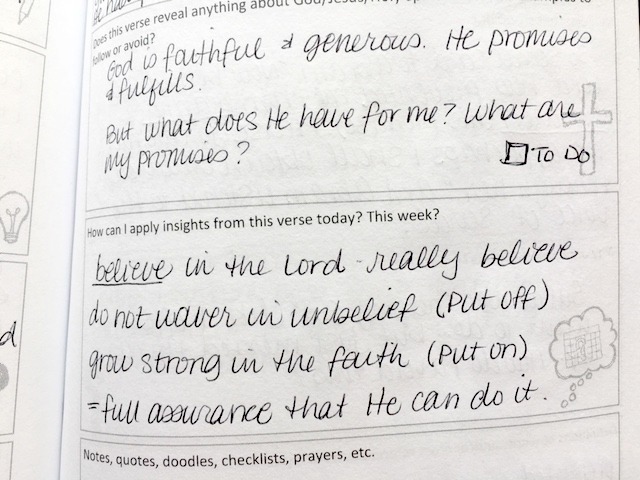 I had an reminder that I need to be hunting out God's promises in scripture, putting off unbelief, and putting on faith. 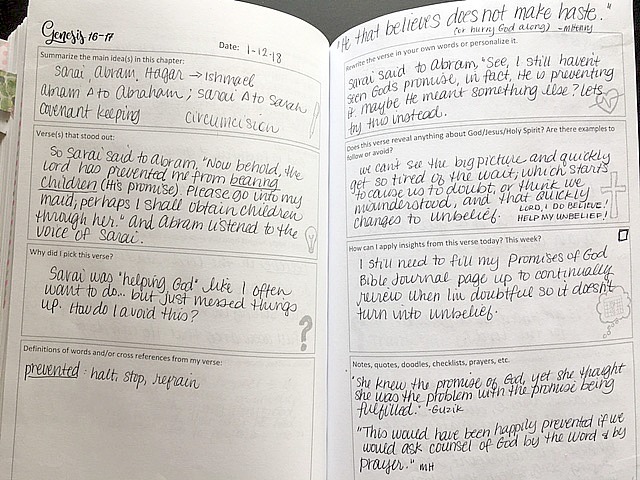 Genesis 16 was where Sarah decided to "help" God fulfill His promise because she (exactly like I would have/have done) could not see ANY POSSIBLE WAY that the Lord could fulfill His promise. 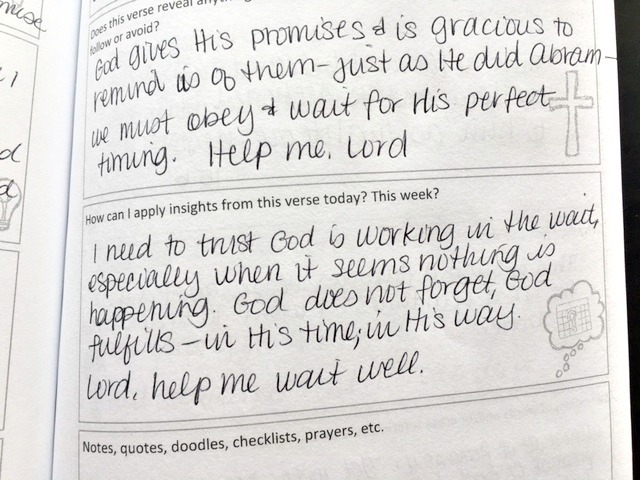 I was reminded again that I cannot see the big picture and how quickly I (like Sarah) get tired of the wait.. then doubt, or think maybe I misunderstood, and that quickly changes into unbelief that maybe His promises weren't for me. Matthew Henry had a great quote in his commentary, "He that believes, does not make haste or hurry God along." How much I need to remember that! Fast fowarding to Genesis 41 we see Joseph thrown into jail for two years. 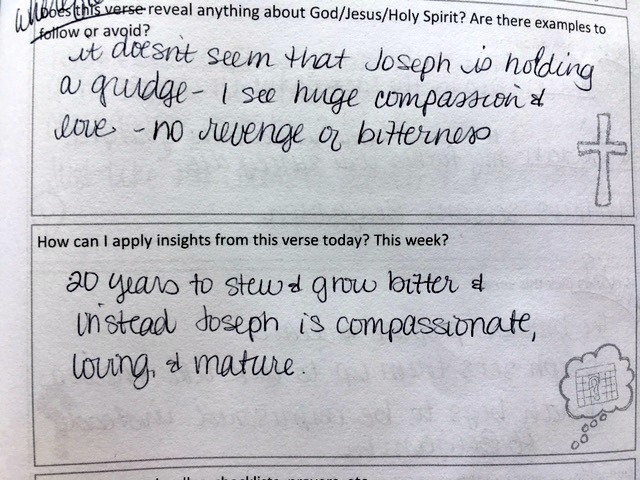 I'm sure from Joseph's standpoint everything seemed awful, wrong, and hopeless--BUT, he must not have sat and stewed over all the wrong done to him, because he comes out of his trails (sold by his brothers, alone in a strange land, learning how to live in a new culture, wrongly thrown into jail, rotting there for two grueling years) without bitterness or anger, but rather maturity. This again reminded me that long waits don't mean God isn't moving or working. I don't want to sit and stew and become bitter and angry in the wait, but rather put on that faith and keep my focus on Jesus. Skipping over to Genesis 43, the idea that started in Genesis 41 about Joseph maturing rather than growing bitter was confirmed when he meets Benjamin and his brothers. He was hospitable, eating with them, sharing, emotional, and generous. It had been 20+ years since they sold him, yet instead of stewing and plotting and growing hateful, he is compassionate, loving and mature. Oh how I needed to hear these lessons on God and how He operates in the wait. They are like a soothing balm to my impatient heart. 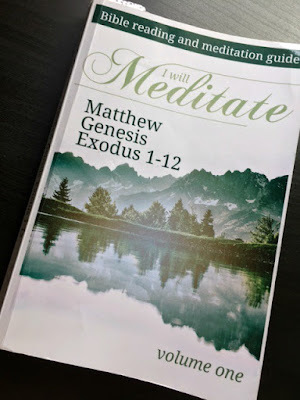 If you are interested to see what God might have in store for you in Genesis (and Matthew) and the first part of Exodus, hop over to Amazon and pick up your copy of I Will Meditate Volume One. 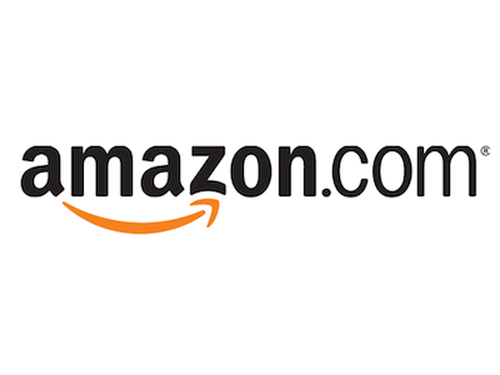 In just 7 days, I Will Meditate Volume Two releases! Volume Two will cover the rest of Exodus, Mark, Leviticus, and Luke. I CANNOT wait to see what God has for me (and you) in those books! 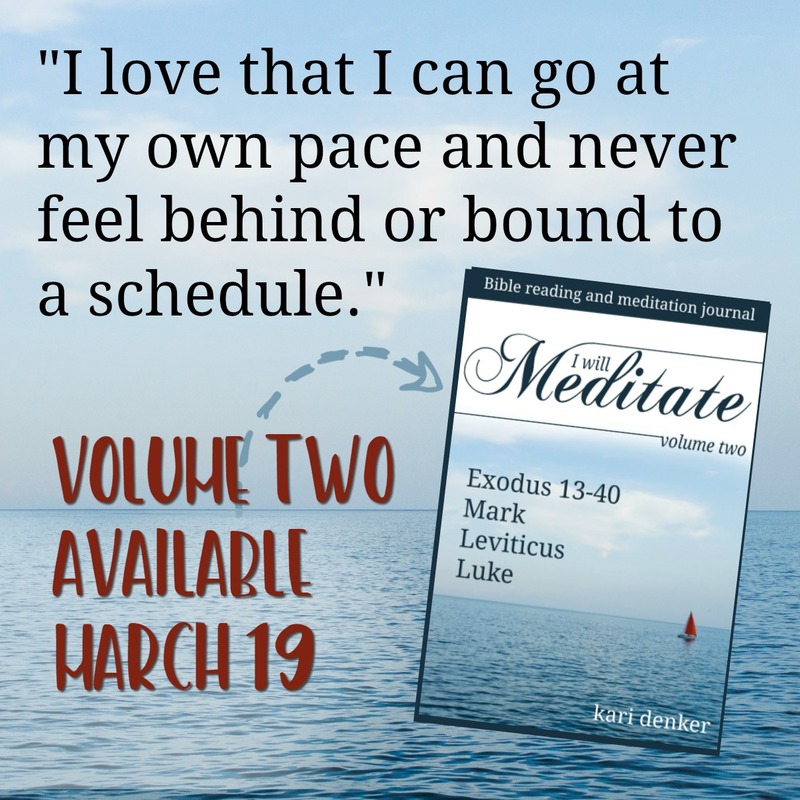 I too am going through a season of waiting and that is one of the themes I have been noticing and it is so helpful to know that people in the Bible we look up to had to wait as well. 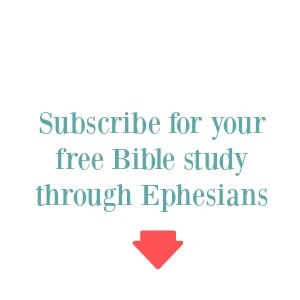 It's not something God is doing to punishment but is to help me grow.